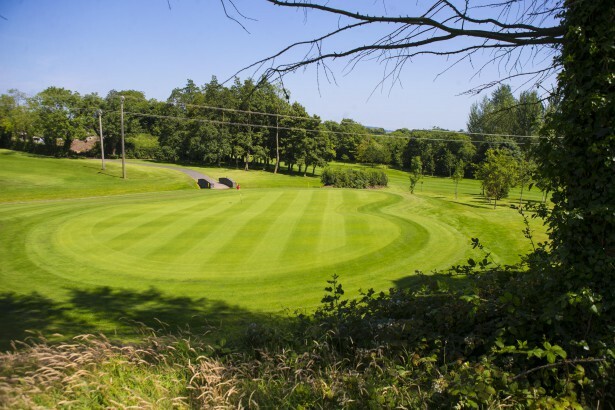 Open to club members and visitors, Castlereagh Hills Golf Course has acquired a well-deserved reputation as the hidden gem of municipal golf courses in Northern Ireland. Beautifully situated on Upper Braniel Road in the heart of the Castlereagh Hills, the facility offers idyllic views over Strangford Lough and County Down. Both membership and pay and play options are available as golfers test their skills over this challenging 18-hole par 68 course. Two new holes have also just opened for the ultimate golfing challenge! 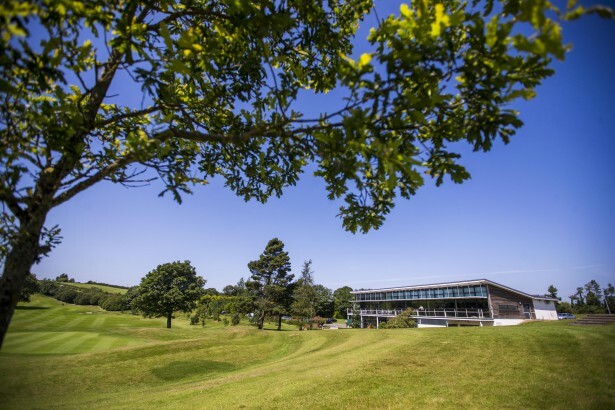 The magnificent glass fronted clubhouse features bar and licensed restaurant, conference facilities, private function rooms and professional shop which is available to both members and visitors. Private golfing lessons for individuals or groups are available with the PGA Golf Professional. The facility can also cater for corporate training and society golf days which can be tailored to meet your specific needs. NB) Dress code: No jeans or collarless shirts on the course. Juveniles are not permitted on the course before 11am on a Sunday. For further details, please visit www.castlereaghhills.com.